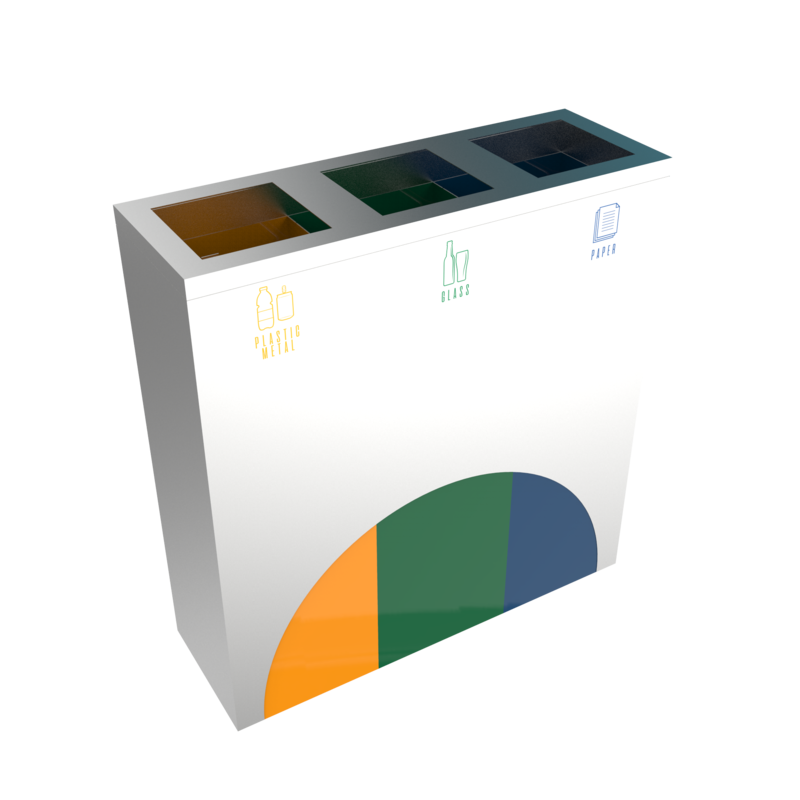 ELM SST allows you to choose the best capacity that you need for trash collectors. 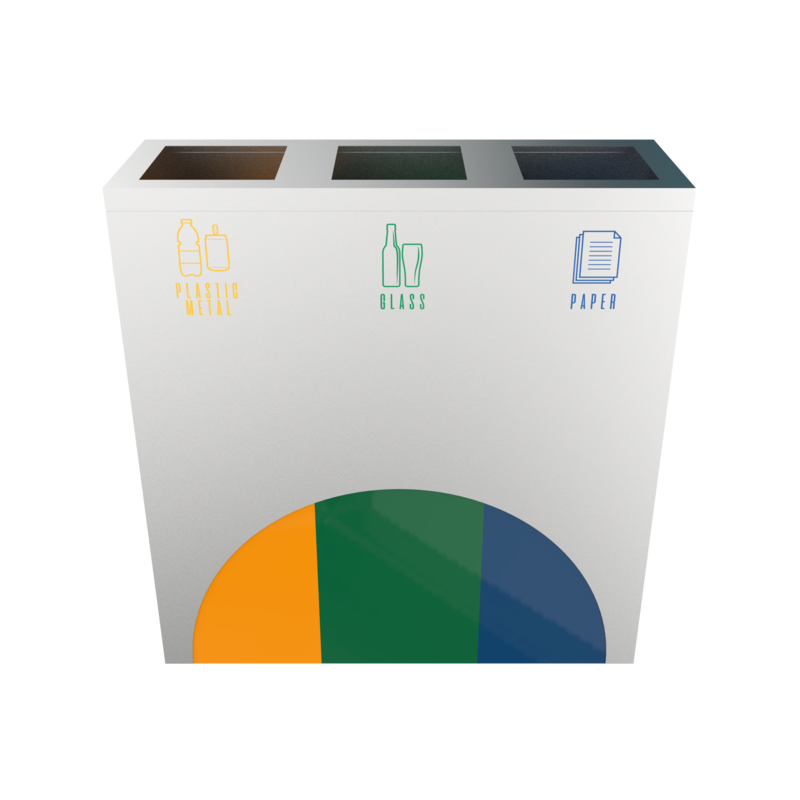 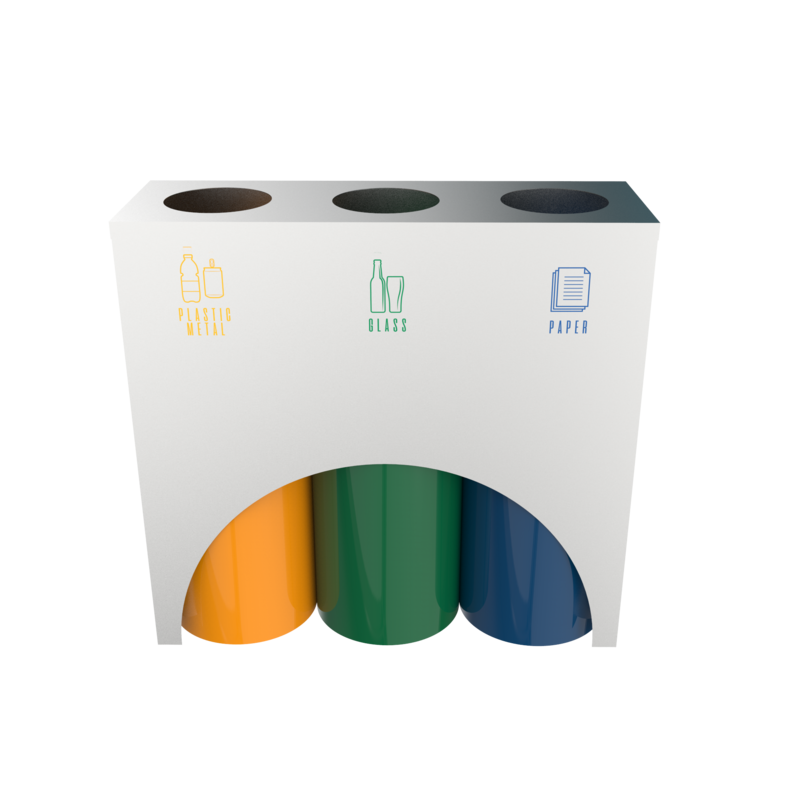 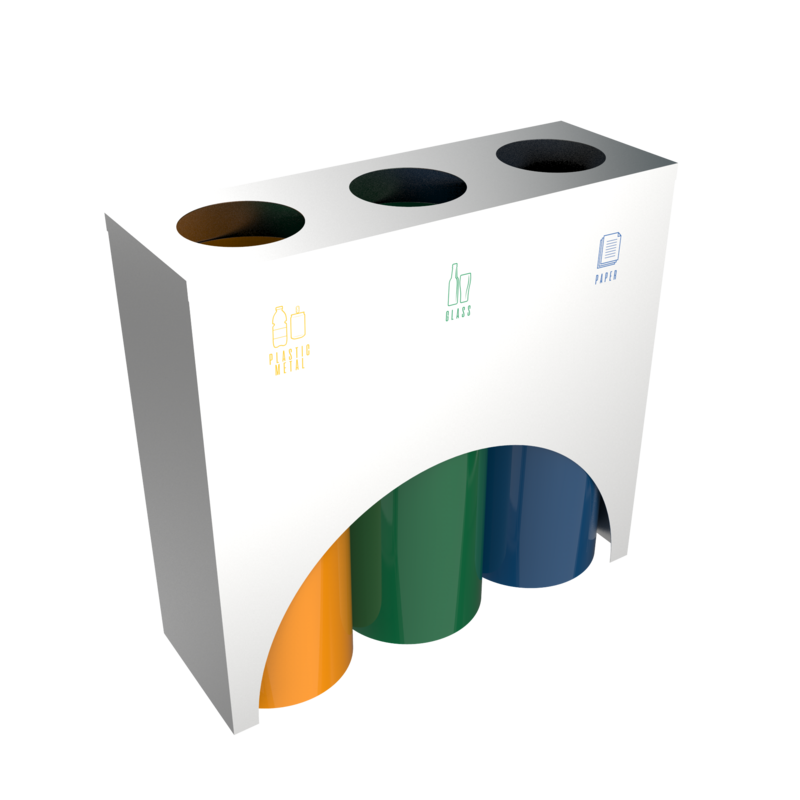 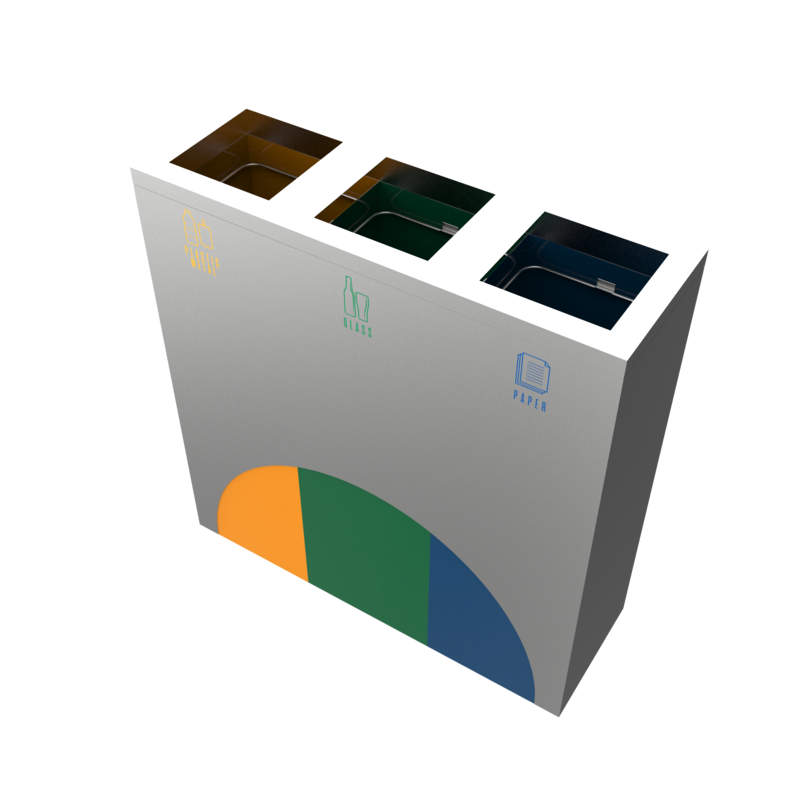 The modern design of this model offers a unique appearance and full-color labeling, that transforms this unit into an ideal recycling bins option for high traffic indoor and outdoor areas. 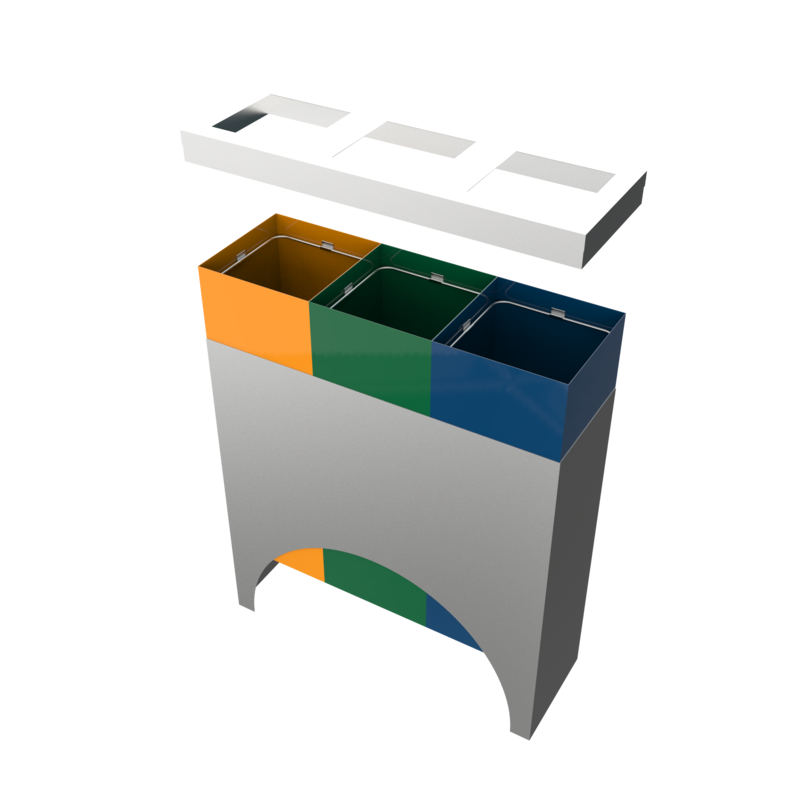 ELM SST is ideal for lobbies, convention centers, parks, shopping malls, offices, and commercial areas.